Our range of services reflects a commitment to accountability, excellence, and attention to detail. We build from the ground up, emphasizing effectiveness alongside efficiency, precision alongside big-picture thinking. Our investment in people power stems from a belief in the human dimension of the building process and the beauty of its realization. Effective program management begins with building a strong team of construction professionals who have demonstrated exemplary performance and commitment to their craft. We unify all key players to frame a cohesive vision and plan of action that encompasses both the micro and global aspects of the building process. We ensure that each team member understands the scope of their work and its relation to the project’s success. We meet with owners to clarify the goals, objectives, and expectations of the various stakeholders. Once benchmarks for completion have been established, we identify architects to design the buildings and general contractors to construct them. In all procurement models and throughout both design and construction phases, we lead through our emphasis on solid analytics, consistent communication, and accountability. As construction managers we function as the owner’s representative and liaison and supervise all aspects of the general contractor’s work. We review the quality of the construction documents and ensure that budgetary and scheduling provisions are adhered to consistently. Successful construction management stems from “nose-to-the-grindstone” hard work. 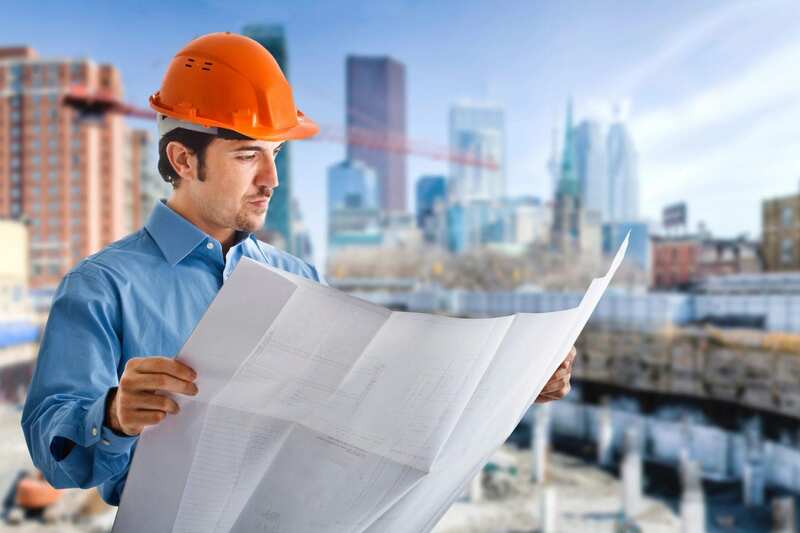 We study the design drawings, specifications, contract language, schedule, and site conditions in order to effectively manage the general contractor throughout the building process. We hone in on each project’s distinct set of analytics to identify and implement the most effective tools and resources. 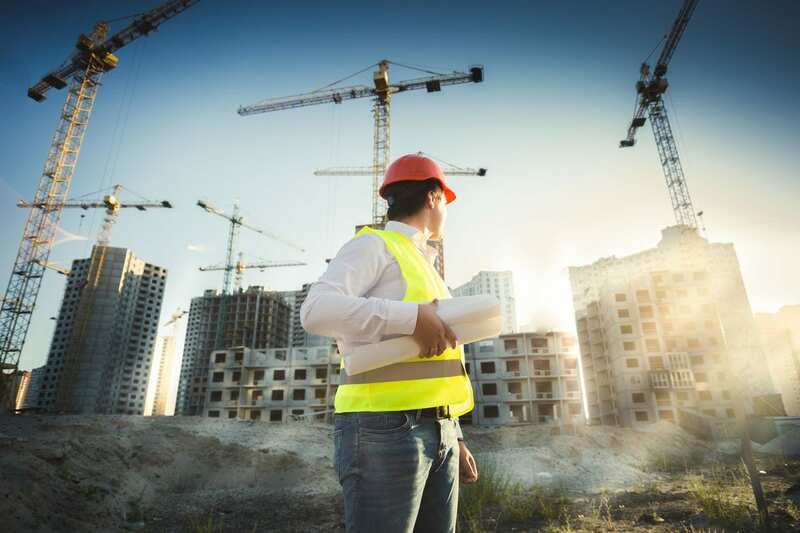 Because we perform our own cost estimating and scheduling, our construction managers are well-positioned to address and resolve key issues at their onset. Through all of these efforts, we achieve a positive workplace and successful project completion. Comprehensive cost estimating begins at project conception and continues until construction is completed. We review, update, and approve estimates at several stages during the design and construction process. Typically, these checkpoints occur alongside the following project phases: conceptual design, schematic design, design development, 50% construction documents, and 100% construction documents. Once construction has begun, we perform monthly assessments to ensure that the project remains within budget. When it has been completed, the total costs are reconciled with the original estimate. Critical Path Method (CPM) scheduling is essential to effective project execution for construction management firms and general contractors. Our services include the development of baseline schedules, updates, and analysis to chart the progression of construction. Utilizing these tools, we monitor project status and make informed decisions as we move through the building process. We use both Primavera® P6, and MS Project® software as per project specifications and team preference. The quality of construction documents impacts the project’s overall cost and schedule. An exemplary set will lower change order rates, minimize delays, and prevent collateral damage. With rigorous attention to both the micro and macro elements of a project, we ensure that every part of the construction process is specified within these documents. Our review provides technical corrections as well as recommendations for alterations or additions to the design documents. Our constructability reviewers are experts in their respective fields. Most have fieldwork backgrounds and have been thoroughly trained to perform these assessments.